I love the simplicity in dainty jewelry. I made this dainty chain ring after seeing it in a magazine for hundreds of dollars, which I made mine for less than ten dollars. Supplies needed: 5mm Double strand spacer bar in Gold or Silver, 2mm Jump ring in Silver, Delicate Gold Cable Chain, and Jewelry Pliers. I used a silver spacer bar with a gold chain to create contrast. 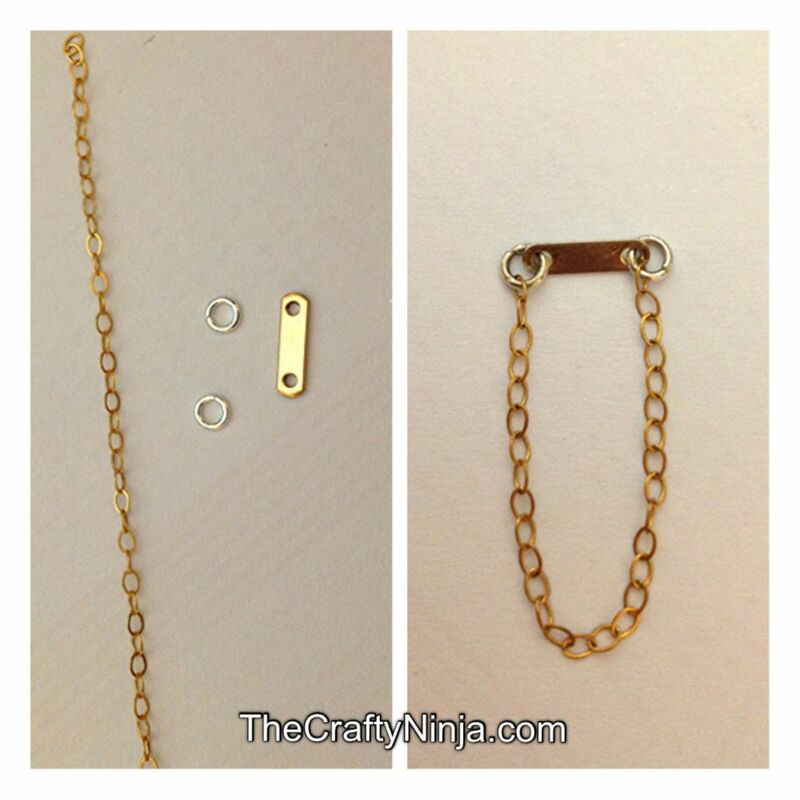 First measure the chain around your finger and cut with the jewelry pliers a couple millimeters smaller. Using the jump ring attach one end of the chain to the spacer bar and do the same for the other side. Pretty simple as long as you have the correct tools. I had to readjust my ring several times before it fit just right.